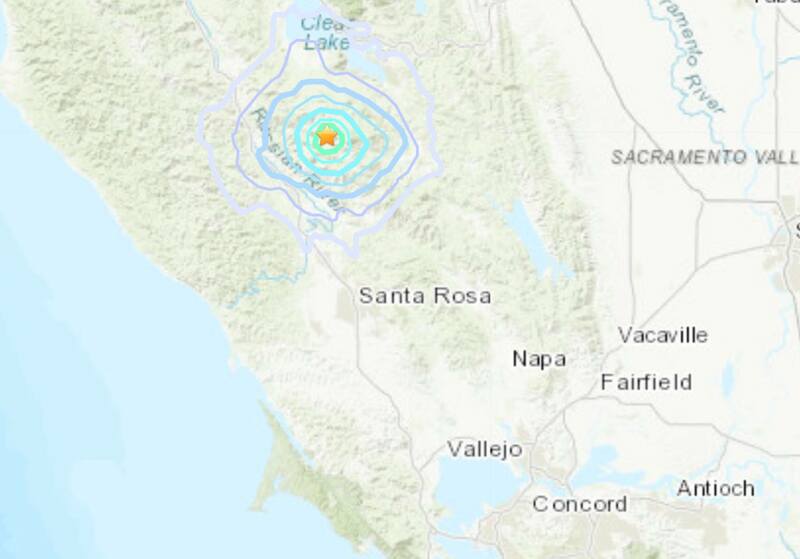 A 4.2 magnitude earthquake struck in a remote part of northeast Sonoma County early Monday morning, according to the United States Geological Survey. The quake hit at 4:54 a.m. and was less than a mile deep, the USGS said. It was centered 14.6 miles away from Healdsburg and 18.5 miles away from Windsor. The epicenter was a few miles away from Cobb Mountain in LakeCounty.